Gold and diamonds are always modern. 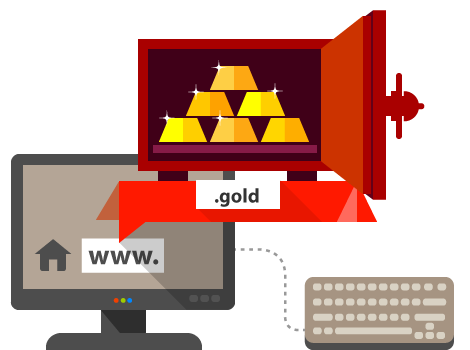 With the .gold domain name you could ensure gold presence of your website in Internet. It is suitable for online boutiques for jewelleries, jewellers or for exclusive offers for VIP clients of different services or products (like gold cards, members of “gold” clients club, etc. ).